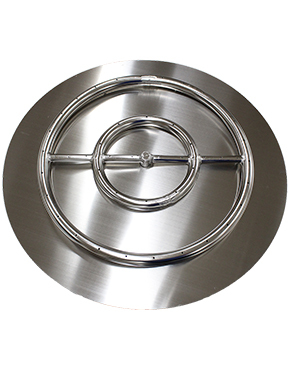 The G45 ANSI certified stainless steel glass burner, with controls pre-assembled at the factory, has a raised platform providing a maximum effect enhancing your fireplace’s beauty and warmth.. 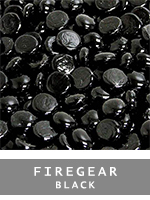 Entertain your guests with the Firegear Round SS Burning Spur FS Valve - NG. 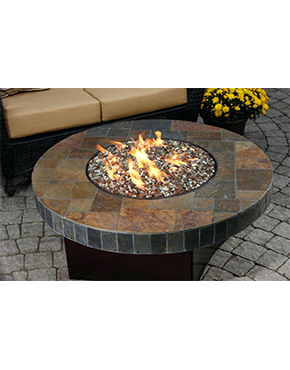 Made with high-quality G90 galvanized steel stainless steel burner, this system is built to withstand any outdoor environment. 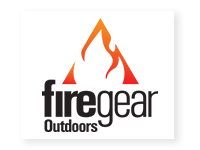 The Firegear Round SS Burning Spur FS Valve - NG contains Thermocouple Manual Safety technology which is a match lit ignition with a safety valve that turns the gas supply off automatically when there is no flame present. 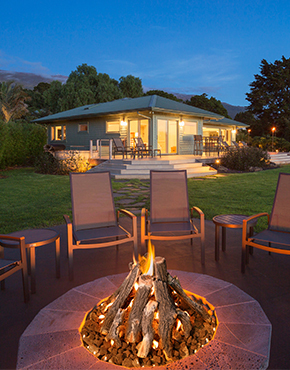 You no longer have to worry about your gas pooling and igniting something or someone near your fire pit. 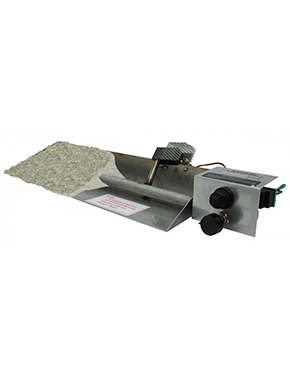 Designed to hold the fire media of your choice, the burner is UL listed meaning it offers safety and reliability in its connections. 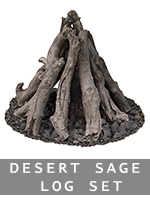 The spur has an internal dam system to block water from flowing into the gas line. 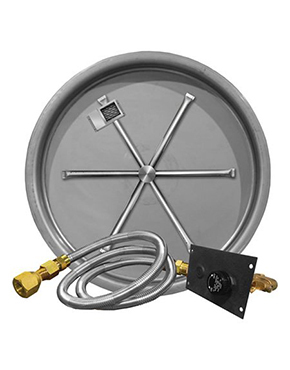 This burner also has cooling vents in the legs of the burner to ensure that the tips of the burner do not collect heat, which helps prevent premature wear. 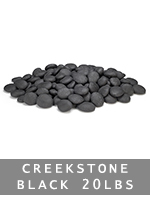 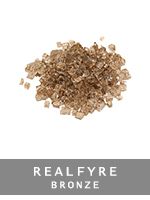 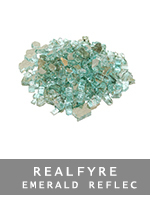 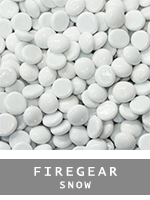 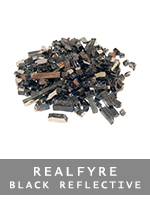 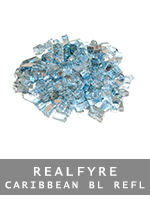 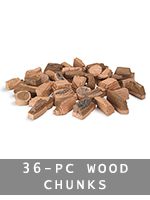 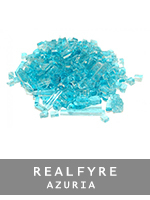 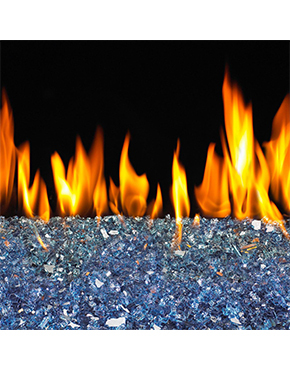 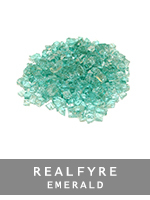 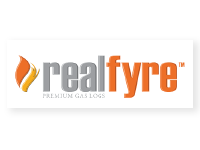 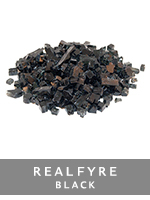 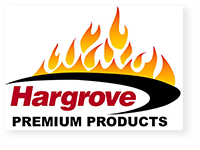 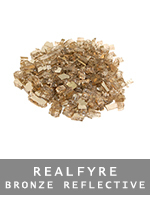 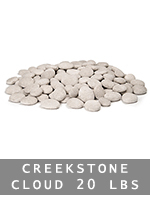 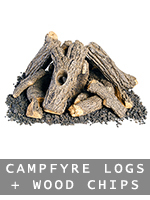 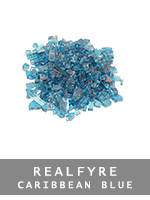 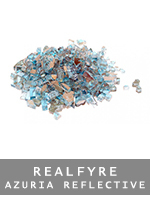 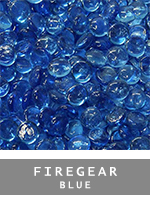 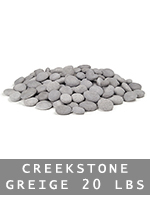 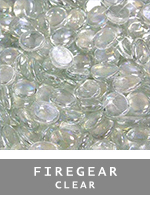 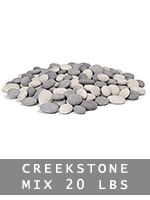 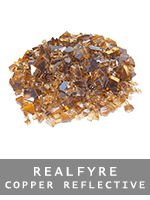 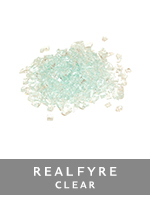 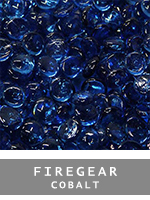 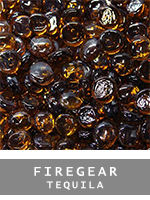 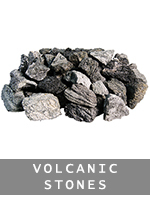 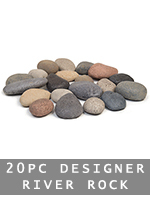 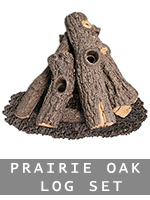 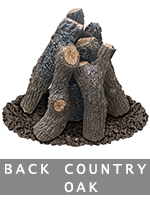 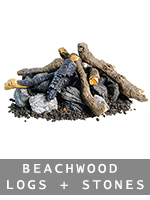 Available in 18”, 24”, 30” and 36” Designed for custom firepit applications Use for outdoor applications only Can be used for Natural Gas or Liquid Propane Multiple Media Options – Logs, Fireglass or Firebeads.